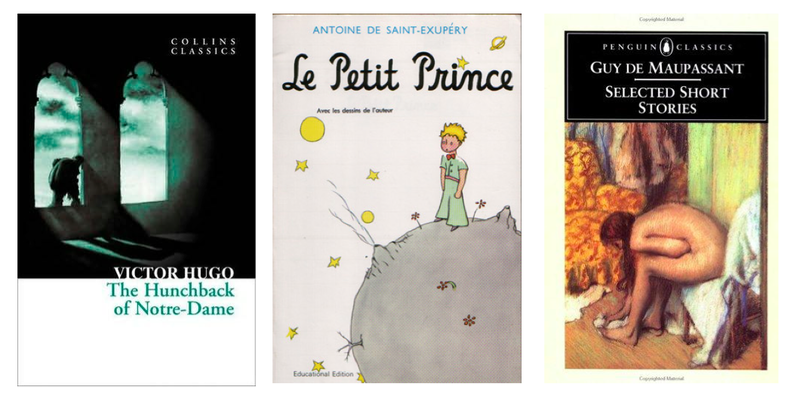 The Book Slooth: Beware of the Froggies French Author Challenge! Beware of the Froggies French Author Challenge! 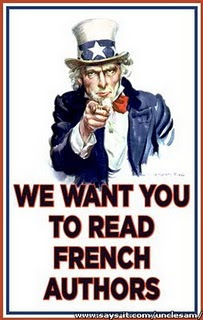 I have decided to join the We Want you to Read French Authors Challenge! are you going to join?? If you're interested in the challenge, check out the source here.